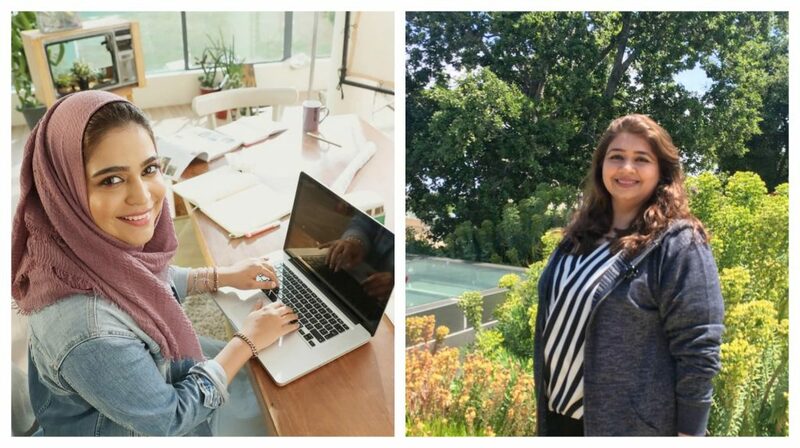 Two females from Pakistan has been selected as fellows for the first Facebook Community Leadership Program. 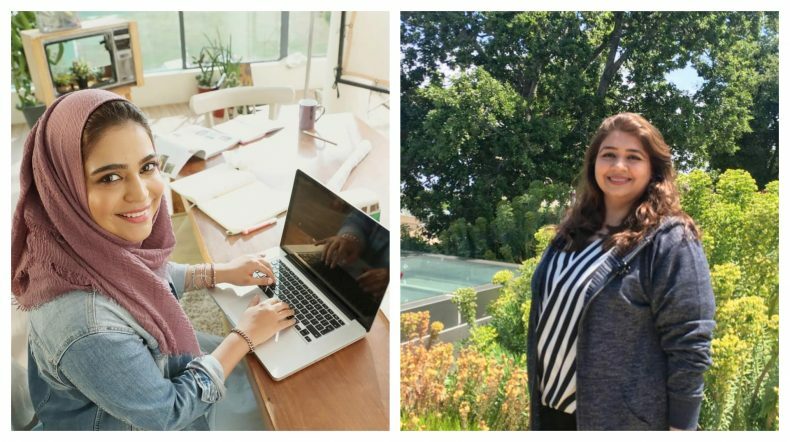 Facebook has selected Kanwal Ahmed from Soul Sisters Pakistan and Nadia Patel Gangjee from Sheops as Fellows for the first batch of Facebook’s Community Leadership Program, a program which is focused on empowering community leaders that are making a difference. The Facebook Community Leadership Program is a program crafted by Facebook for individuals influencing communities near to them for collective good. The program selects Fellows and Community Leaders from around the globe who are then funded to further expand their projects. Kanwal is known for her Soul Sisters Initiative, an online space where females could voice their issues. The group was created back in 2013 and to this date it has grown to a community of some more than 80,000 members. Nadia, on the other hand, is known as a founder of Sheops. Created back in 2015, Sheops is an online marketplace that works to empower female entrepreneurs and crafts-persons. The startup was later incubated at Nest I/O. This year Facebook selected 5 Community Leaders in Residence who are being awarded up to $1,000,000. Kanwal Ahmed and Nadia Patel were two of over 600 applicants who applied for this program. About 115 of these have been selected as Fellows. These fellows would receive as much as $50,000 as a funding towards their community initiative. Apart from the funding, these fellows would also receive leadership training from the trainers arranged by the social media giant.